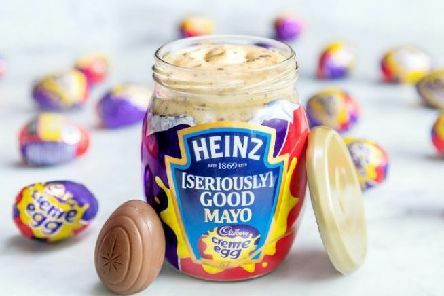 This Heinz Cadbury Creme Egg Mayo is (Seriously) happening! Two of the nation’s most-loved brands, Heinz and Cadbury, have joined formidable foodie forces to create a unique Cadbury Creme Egg and Heinz (Seriously) Good Mayonnaise concoction - The Heinz (Seriously) Good Cadbury Creme Egg Mayo. 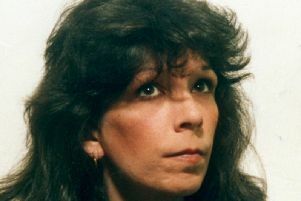 The last time Marie McCourt clapped eyes on her daughter’s killer had been three decades ago across a crowded courtroom. Until now. 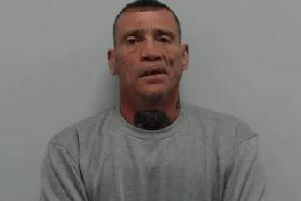 A thug who battered a pub regular to death has been jailed for life. 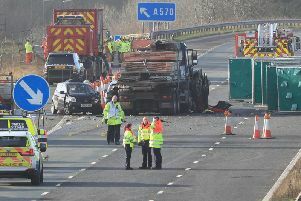 A woman in her 90s is believed to be among the casualties of a double motorway pile-up near Wigan which claimed two lives and injured several more. 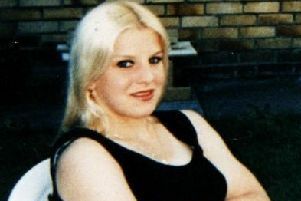 A grim landmark is reached today in the hunt for Linda Donaldson’s killer. 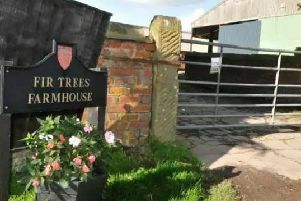 The Wigan woman who cares for Blackpool donkeys says she has been “sickened” by a court case involving another farmer’s cruelty to the resort animals. 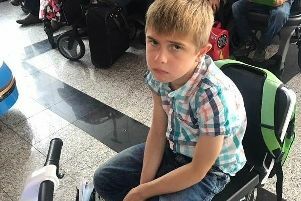 The family of a 10-year-old boy with an incurable progressive illness say he and they were left humiliated by airport staff who questioned whether he was really disabled. 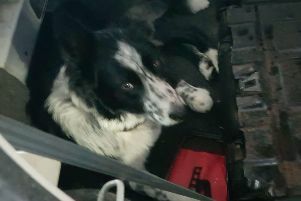 Three Wigan traffic wardens have been hailed heroes for rescuing a dog trapped inside a boiling hot car. 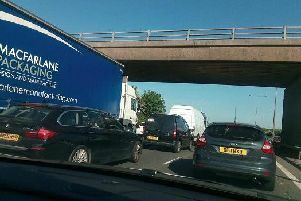 Work on Wigan’s first “smart” section of motorway is set to begin in the late summer. 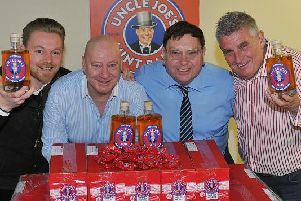 The tipple of the moment combined with Wigan’s most famous confectionary is proving a massive hit. 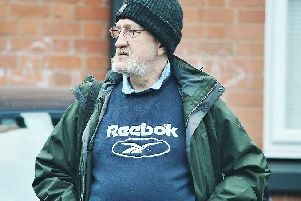 A notorious North West killer has taken his first steps towards freedom. 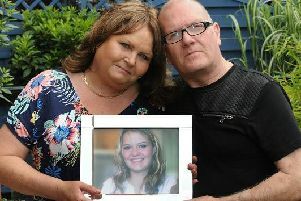 The death of a Wigan teen at the hands of her abusive boyfriend and the campaigning work against domestic violence by her parents thereafter look set to feature on prime time TV. 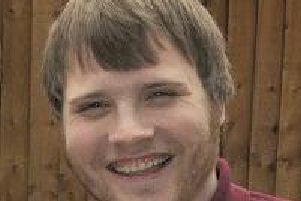 A thieving Wigan pub worker who stole more than £33,000 from his employers to fuel his booze and gambling addictions has avoided jail - and won’t have to pay back a penny to his victims either. 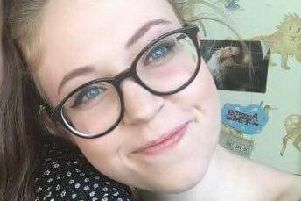 Three police radio operators are under investigation for alleged misconduct in connection with the disappearance and murder of Wigan student Ellen Higginbottom.